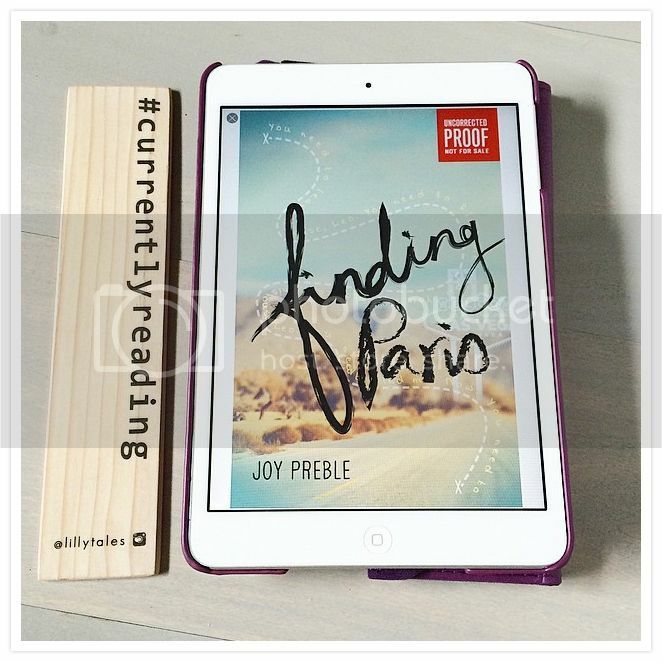 The first thing that drew me to Finding Paris by Joy Preble was the gorgeous cover. I’ll be the first to admit, I’m a sucker for a beautiful cover. I’ve had some of Joy’s other books on my to-read list for a while now, and I was curious to finally read something by her. I love the relationship between the main character, Leo, and her sister Paris. They have a very special bond that not a lot of people have. Their mom is a bit of a disaster, who only seems to care about her new husband, who is a total flake. But Leo and Paris have each other, and really, that’s all they seem to need. Leo was definitely a strong character, even though she hid the worst of herself; she was still strong and determined to find where her sister had disappeared to. I wish Paris had been in the story a bit more, she was a really interesting character. The leading male in the story, Max, for the most part, was pretty adorable. There were a few times in the book where he had me scratching my head, wondering what he was doing, but I can see now why he acted the way he did. Also, I love that he was kind of a nerd. I love that the setting for the book is in Vegas. It doesn’t seem like I’ve read a lot of books where this is the setting, but I find the place fascinating, and hope to visit one day. It sounds like it would be a lot of fun. While I enjoyed the story for the most part, I had a few issues as well. 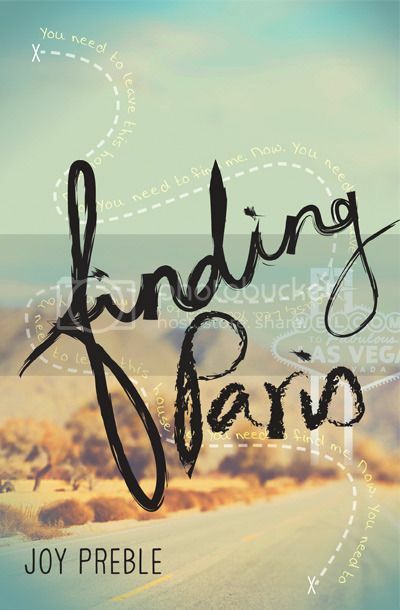 I kind of feel that the road trip that Paris sent Leo and Max on was a completely unnecessary; I can see why she did it, but I think the book could have been just as good without it. In the end, I ended up just being confused by what Paris was trying to accomplish with it, and with the scavenger hunt as well, especially sending her sister on a wild goose chase with a complete stranger. Also, the storyline for the book started out one way, and I thought I would be reading just another fun contemporary, but there is a twist at the end of the novel, one that I pretty much saw coming, and the story took on a different edge to it. I was a little thrown by this. Overall; while I had a few issues with the book, I found still found the book to be a very interesting read. I flew through the pages to see what was going to happen next. The characters and the relationship between the sisters really made the book something special. I’m really looking forward to reading more by Preble in the future.